Are you suffering from pro longed dental problems? Find certified dentist in your county! 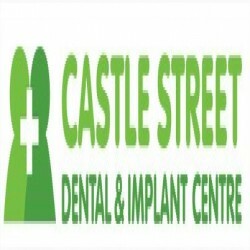 Just browse in information, contact details, rating, reviews about dentist in Dumfries and Galloway, Scotland on our online dental directory – Dentistsinuk. A-Z list of list of dental professionals by Dentistsinuk.co.uk lists in all dental experts in or around your community and allows you to connect with them at ease. 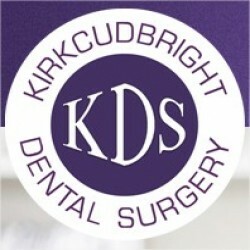 Clinic Name & Address, Area of expertise, Location, Contact Details, Website, Service Timings, and Reviews fully-fledged information is available about the entire dentist in Dumfries and Galloway, Scotland.